Manufacturer warranties are limited. 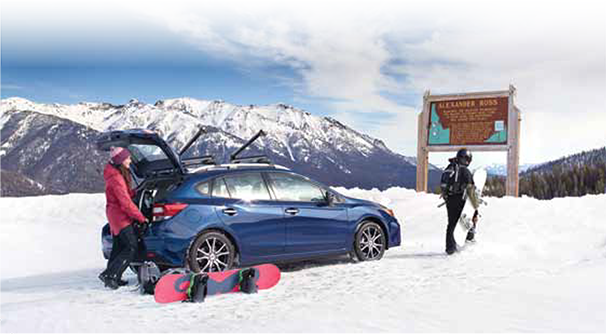 That means if you plan to keep your vehicle for a long time, your warranty will expire. 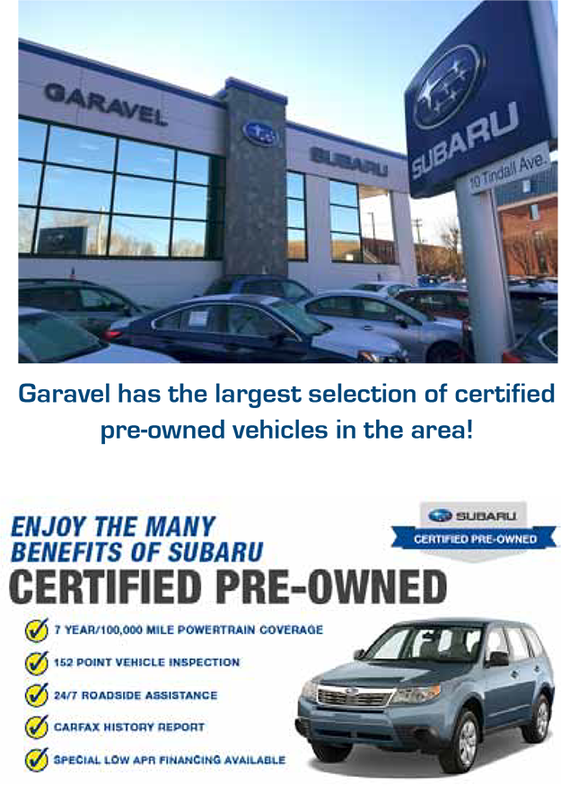 That’s why all our new vehicle purchases come with a Free Lifetime Limited Warranty – assuring you of extended coverage on the engine, transmission and powertrain for as long as you own the car! We think it’s a good idea. 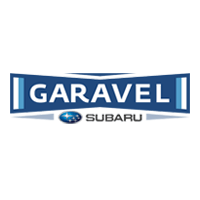 With over 900 customers a month choosing to visit our service department, Garavel Subaru has one of the largest service departments in all of New England. 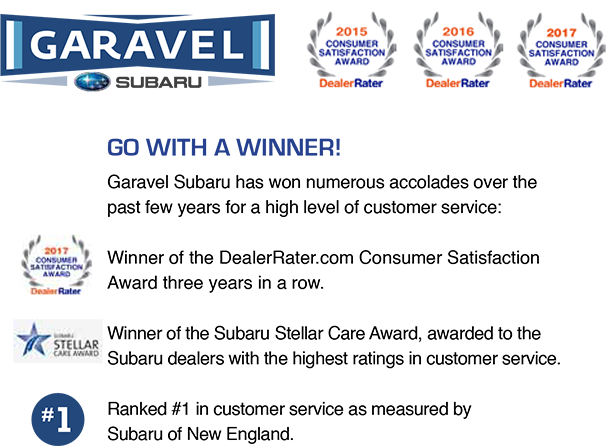 A recently completed renovation makes our service department the most up to date service facility in Connecticut. New customer lounge with comfortable leather chairs. Free Wi-Fi and electronic charging stations. Shuttle service to take you to local shopping, train stations or a business meeting. 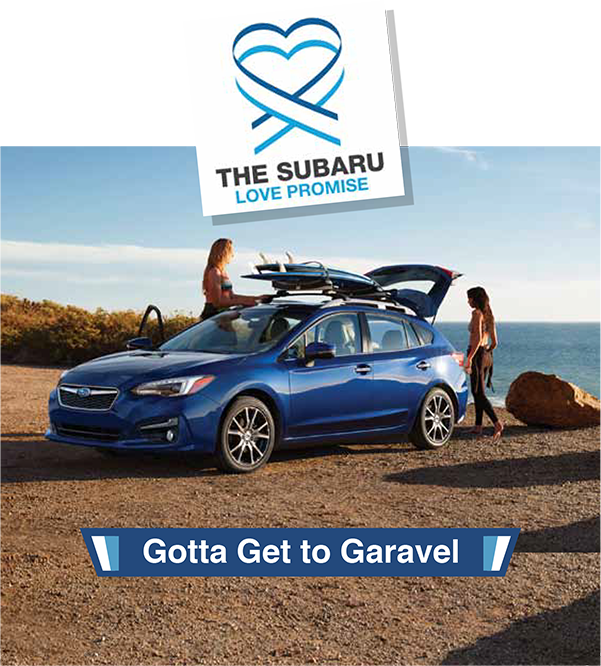 Loan cars provided for major service.